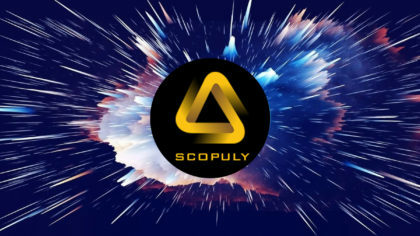 ⚠Scopuly will provide a complete solution for cryptocurrency users, which is clearly missing in the existing market. 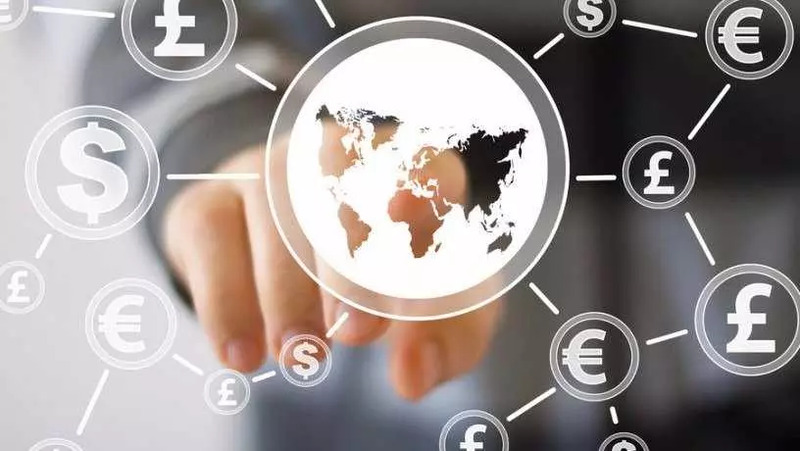 The platform will combine the financial market with a fast-growing cryptocurrency industry to make the latter more accessible to ordinary people. 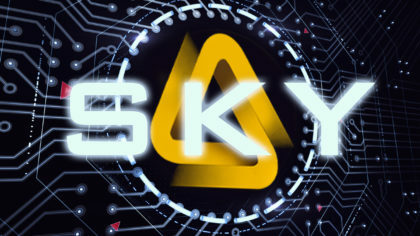 We received many letters from users asking us to add the function of buying / selling cryptocurrency and tokens, without having to leave the application. 4. 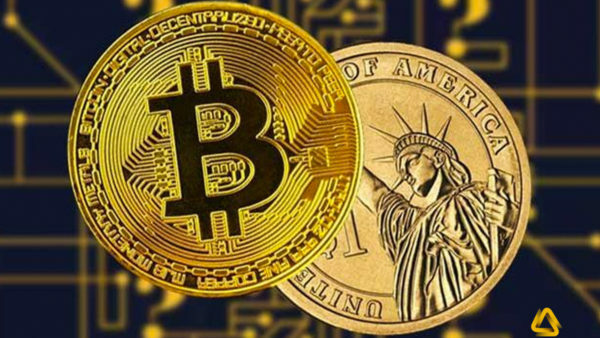 After receiving the payment, the equivalent ammount to the deposit in the selected cryptocurrency is transferred to the wallet specified in the application. 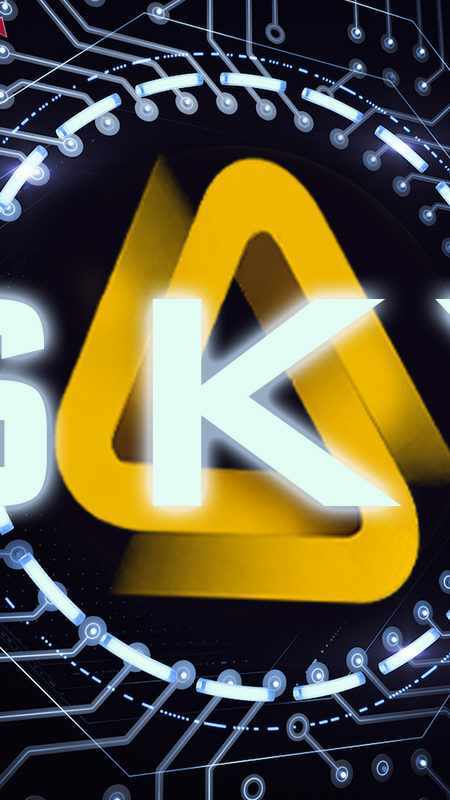 📌The quick purchase function of cryptocurrency also facilitates the acquisition of tokens through the Scopuly ICO-list. By using it, users can participate in ICOs, without having to leave the application.